HTML Development, Adone Group, IT Company. Hypertext Markup Language or HTML is used for creating the visual representation of the webpage. It is the end result that the user sees when the web page opens, incuding the text and any media that is added to the web page. 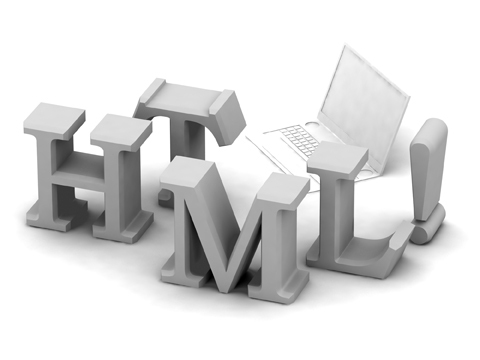 The element of HTML form the building blocks for a website. A web browser interprets the HTML tags to display the content on the page. Adone Group's web designing team leverages all the latest designing tools to create smart websites, web applicaitons and other web services using HTML elements. They can convert and PhotoShop design web page template into smart HTML codes using technologies such as DreamViewer, CSS and CSS3 to create agile web pages that are light weight and offer rich viewer experience without comprimising on the image quality. 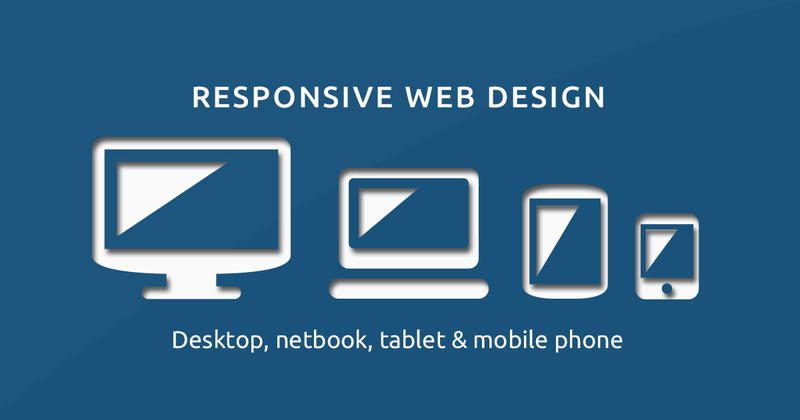 We have been serving clients with innovative ideas and advanced web development since the past decade. Our clientele has been highly satisfied with our expertise, design ingenuity, creative inputs and timely execution of ideas.